If you've ever had any involvement in an employee forum, either as a representative or as an employee, you may recognise them as highly efficient, well organised machines of communication which can drive employee engagement, raise creativity and improve implementation and management of change, or as ineffective, ill-structured, lengthy meetings. Or perhaps something in between? Run well, they can be a highly effective way to cascade information up and down through the organisation. When run ineffectively, they can lead to frustration and miscommunication. The effectiveness of an Employee Forum meeting is almost wholly dependent on the skills of just a small, select group of people within your organisation, so it's essential that the above points are taken into account. Click here to read about our 'How to run Effective Employee Forums' training. "I was particularly impressed by Jo's ability as a trainer in picking up the culture of the organisation and knowing the communication style necessary for the group. It felt like Jo worked at our organisation! It was great. 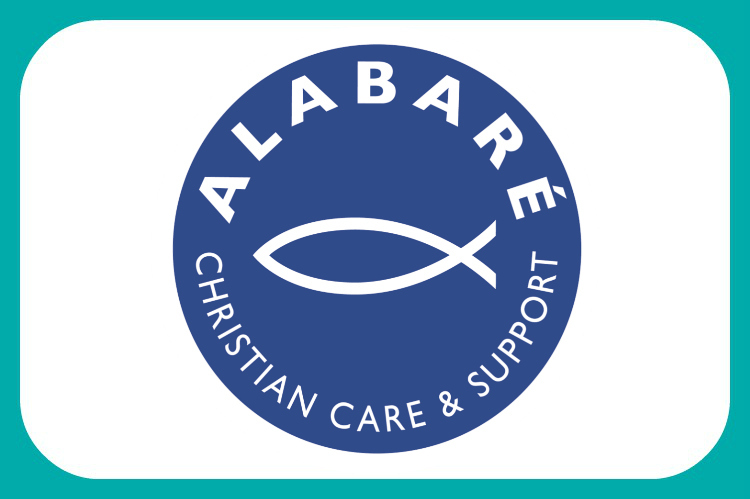 Big thank you to her and her work"
Meanwhile, we al so worked with another charity, Alabare, to meet their Employee Forum objectives. If you'd like to discuss Employee Forum training for your team, we'd love to talk to you.